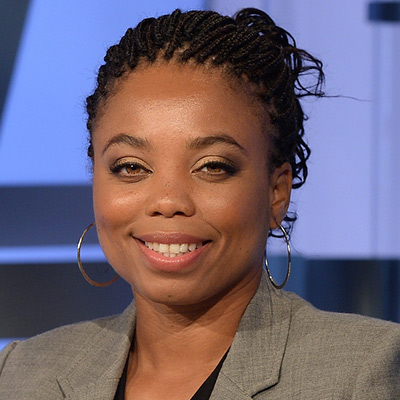 The former ESPN personality joined The Atlantic on Monday as a staff writer who will cover the intersection of sports, race and politics. Yet as Deadspin points out, Hill writing about sports now present many conflicts. In addition to narrating LeBron James' Shut Up and Dribble Showtime documentary, Hill is working with the NBA superstar on a potential sports and politics show. Hill and her friend Kelley Carter are also preparing to sell a sitcom idea to Sony based on their friendship in collaboration with Gabrielle Union, who is married to the NBA superstar Dwyane Wade. Deadspin asked Hill about the conflicts. To which she responded: "You’re asking the question — which is a fair one — about whether or not there’s a conflict of interest because I’m developing a content relationship with LeBron and his production partners. My response is that this is a different media age, where developing content with athletes is more acceptable and content buyers see it as a unique way to partner credibility with authenticity."